Mar Sha Paw moved to the U.S. in 2008 from a refugee camp in Thailand. She struggled to adjust to her new surroundings, learning a new language, and a new way of life. Mar Paw was shy and felt self-conscious about how her English pronunciation sounded out-loud, so making friends and participating in school was difficult at first. She joined P4K as an eighth grader, which helped her to connect with new friends and practice her English. Mar Paw found so much value and support as a participant in the P4K program that she continued her participation through high school and is now enrolled in college at the University of Nebraska at Omaha (UNO), majoring in elementary education. Mar Paw says she would like to be an English as a Second Language teacher one day, so that she can help students who are struggling with the same issues she dealt with as a young girl. Mar Paw is a P4K scholarship recipient, which has allowed her to worry less about money and focus more on school. In addition to being a full-time student, Mar Paw is also a mom of two children, which she credits as her motivation for pursuing her degree. She admits balancing school and motherhood isn’t always easy but is driven to keep going. “Adjusting to being both a parent and a student was hard, but I won’t give up,” she says. 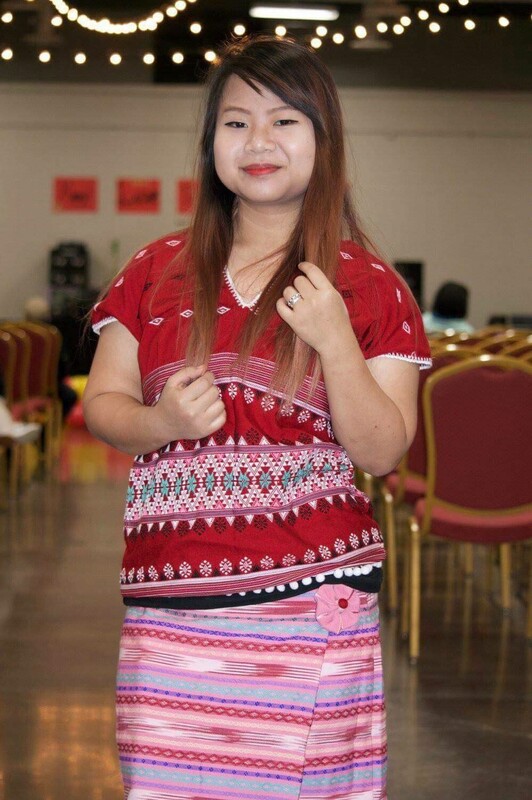 Mar Paw will graduate from UNO’s education program in December of 2020 and she is already thinking about going after her master’s degree once she graduates. Way to go Mar Paw! We are #P4KProud!